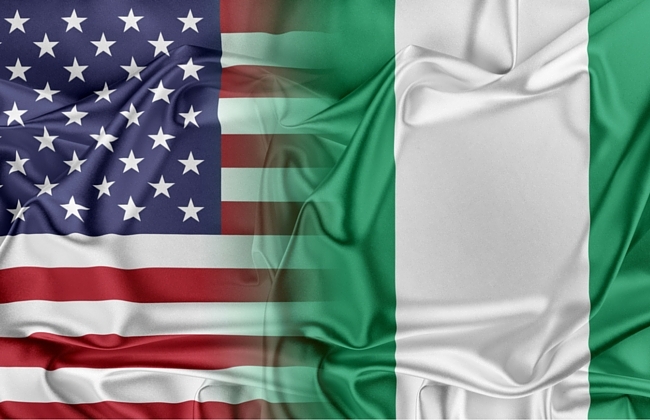 The United States has said that it’s fully in support of the decision of the heads of ECOWAS and other international missions on the postponement of elections in Nigeria. In a statement in Abuja on Saturday, the U.S. Embassy in Nigeria encouraged Nigerians to support the Independent Electoral Commission (INEC) to conduct free, fair, peaceful and credible elections. “U.S. Embassy fully supports the joint statement by the heads of the ECOWAS and other international election observation missions on the postponement of the Feb.16 Nigerian elections. “We join in encouraging all Nigerians to ensure a free, fair, peaceful, and credible election by supporting the Independent National Electoral Commission while it finalises electoral preparations this week and by voting in peace together on Feb. 23,” it stated. The heads of the international observation missions in Nigeria had in a statement earlier urged INEC to strictly adhere to the new dates it scheduled for the general elections. The heads of the various missions also called on Nigerians to continue to remain calm and supportive of the electoral process as INEC worked to implement its new timeline. “We, the heads of the international election observation missions and the UN present in Nigeria, have taken note of the decision of INEC to postpone the 2019 general elections due to logistical and operational challenges. They encouraged INEC to provide regular updates and information to the public on its preparations in the coming days and weeks to enhance confidence and trust in the process. They also expressed continued solidarity with Nigerians in their desire for credible and peaceful elections, adding that they would continue to closely observe preparations across the country. The heads of missions are Ellen Johnson-Sirleaf, former President of Liberia, leading ECOWAS, and African Union, led by Hailemariam Desalegn, former Prime Minister of Ethiopia. Others are the Commonwealth, headed by Dr Jakaya Kikwete, former President of Tanzania; and Electoral Institute for Sustainable Democracy in Africa, led by Rupiah Banda, former President of Zambia. Dr Mohamed Ibn Chambas, the Director of African Political Affairs and the UN Special Representative of the Secretary-General for West Africa and the Sahel as well as Amb. Boubakar Adamou of Organisation Islamic Cooperation also attended.